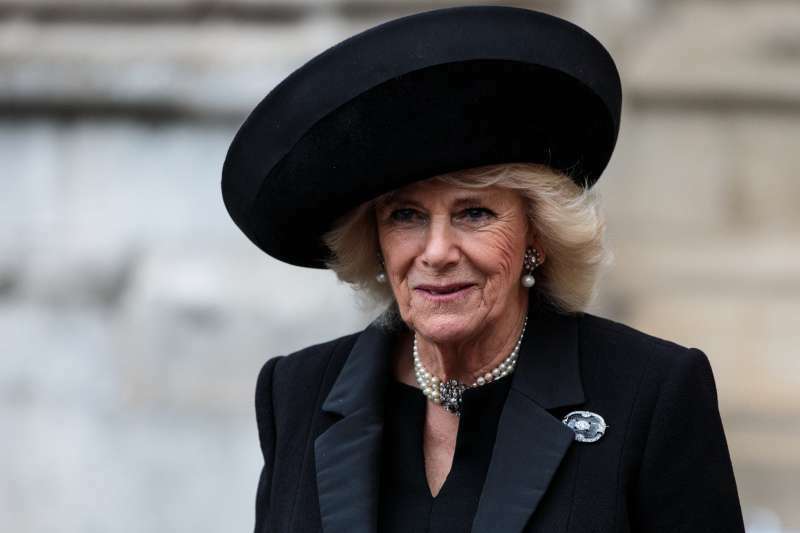 Camilla Parker-Bowles's been giving us one showstopping look after another. The Duchess likes to show her trendy self. Her appearances are serving some major wardrobe goals! Once, the Cornwall beauty attended a service held for foreign secretary Lord Carrington. 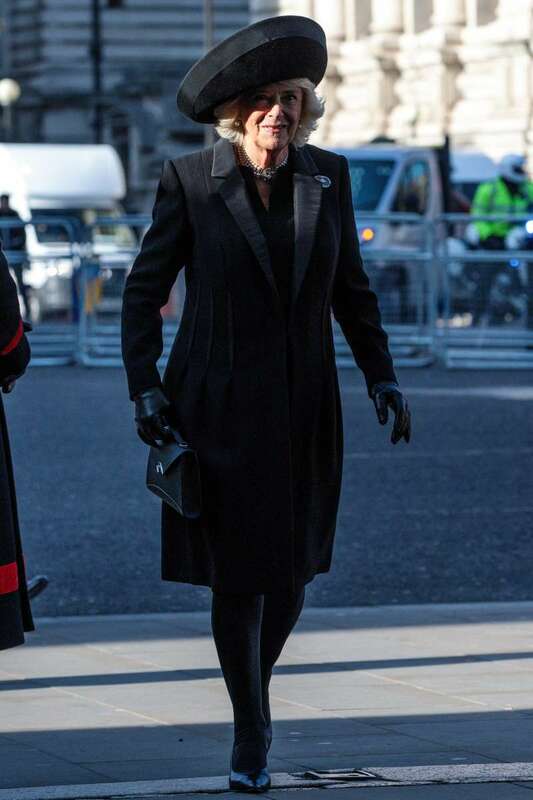 Prince Charles' wife opted for an all-black ensemble for the Westminster Abbey event in London. She paraded in a huge hat featuring a gorgeous satin brim. Queen Mother's jewelry gave a magnificent edge to her rather dour attire. Totally aced it! 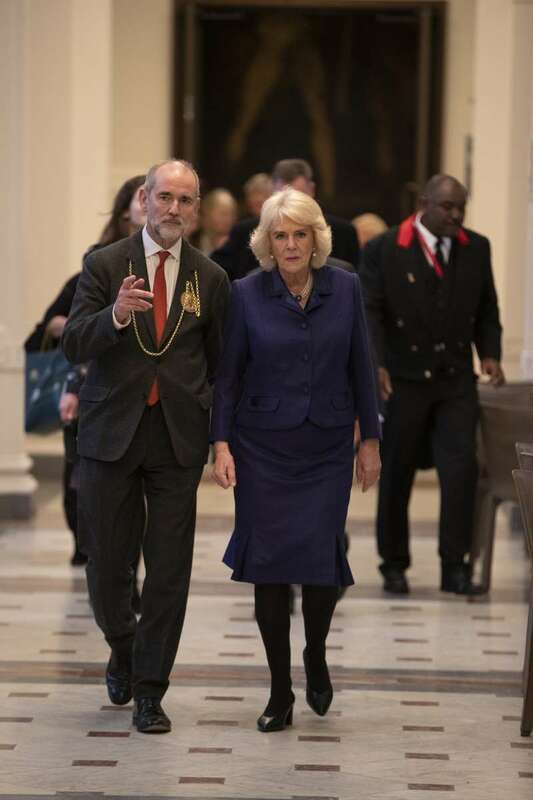 Once, the 71-year-old royalty, Camilla visited London’s prestigious Royal Academy. She intended to learn more about its newly-introduced facilities and education programmes. Amid her duty, the timeless Duchess had wrapped up against the elements in a black stylist Amanda Wakeley cape. Her wintry attire featured a blue skirt dress paired with thick leggings and matching black court shoes. Camilla's pearl choker elevated her casual look to a classy one. 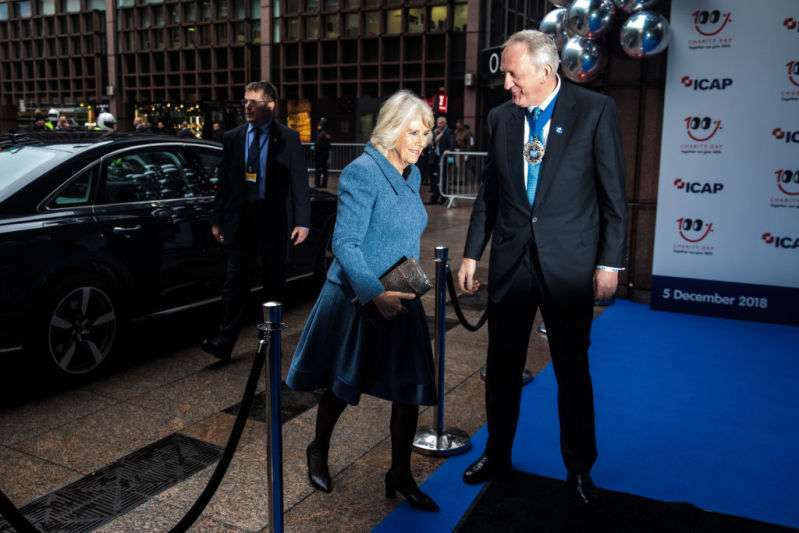 It's not the first time, Camilla has dressed to impress, all in blue. A few months back, she arrived at ICAP to attend the 26th annual global Charity Day, held in London. The Duchess stunned in classic tweed coordinated dress with black tights and smart block heels. Talk about elegance! Which one of her look did you love the most? The blue frenzy or the hack to black? Share this and let us know!